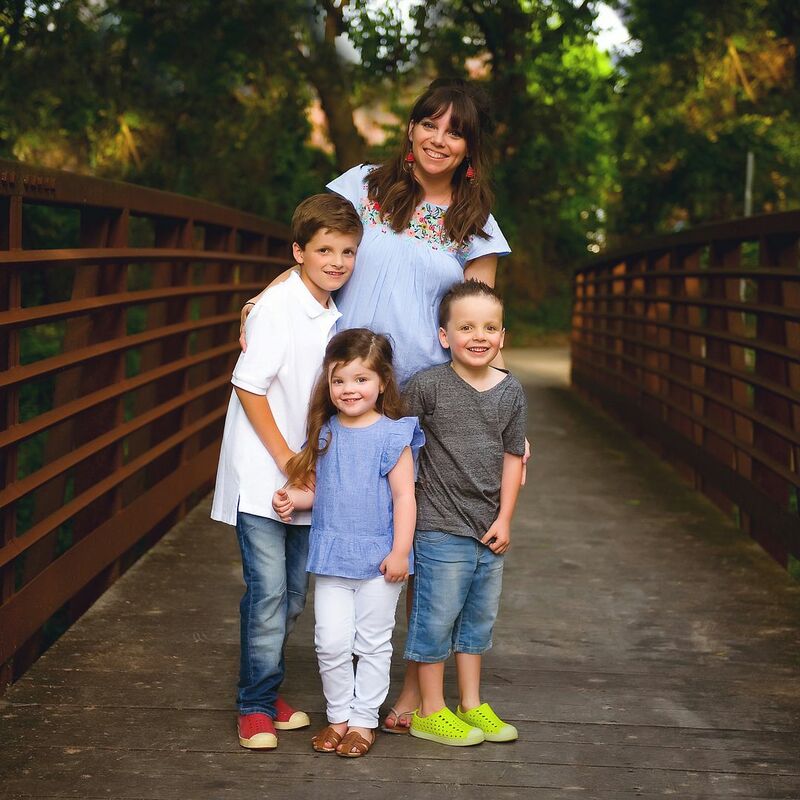 I'm linking up today with Shay, Sheaffer and Mel for What's Up Wednesday! 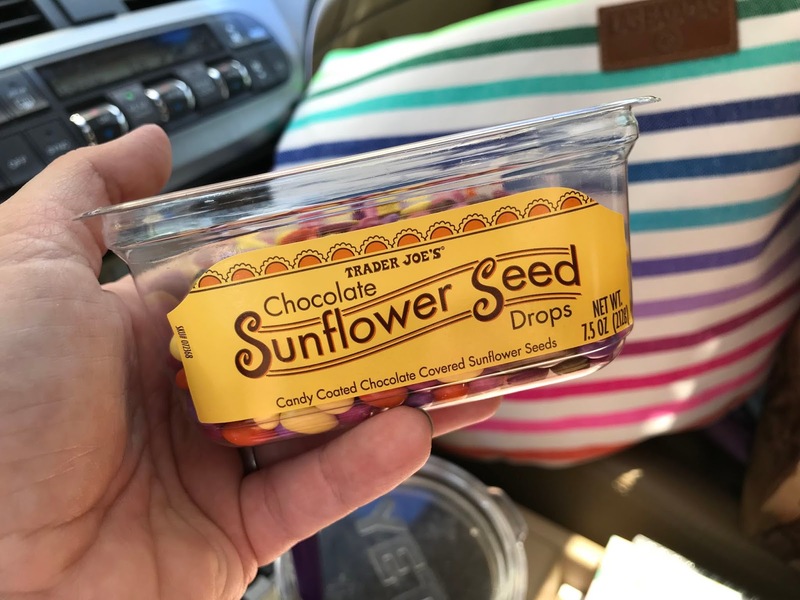 The Trader Joe's nectarines have been OUT OF THIS WORLD good and I love chocolate covered sunflower seeds as an afternoon sweet treat. 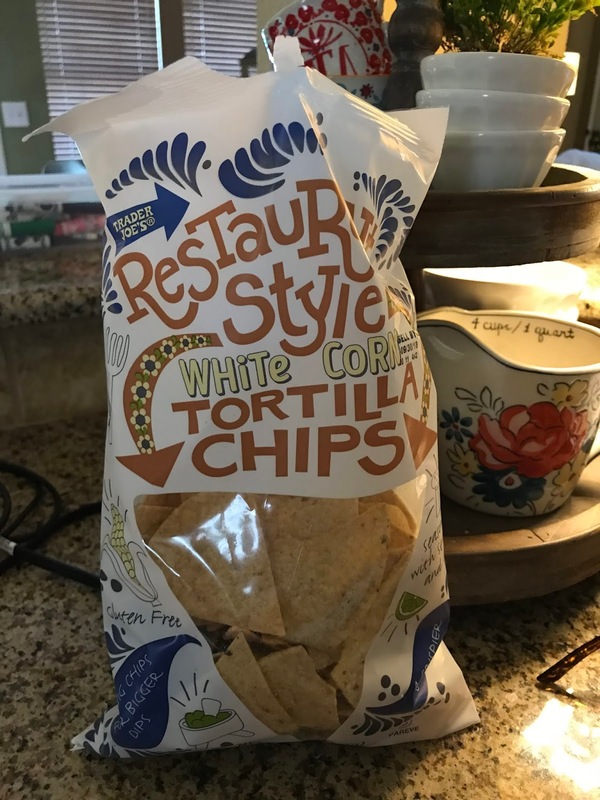 This past week was my first time to try their restaurant style tortilla chips and OH MY WORD they are good! They have lime on them and they're a hefty chip perfect for dipping. DELISH! We start back to school next week (well... I start my meetings) and I'm feeling all the back-to-school feels. 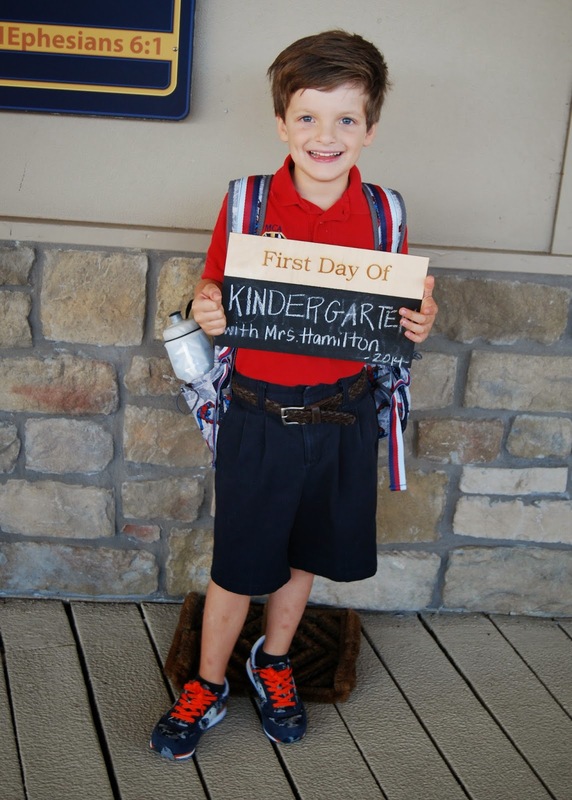 We've definitely been reminiscing about past first days..
All the regular stuff. Soaking up time at home just playing and spending time with each other. 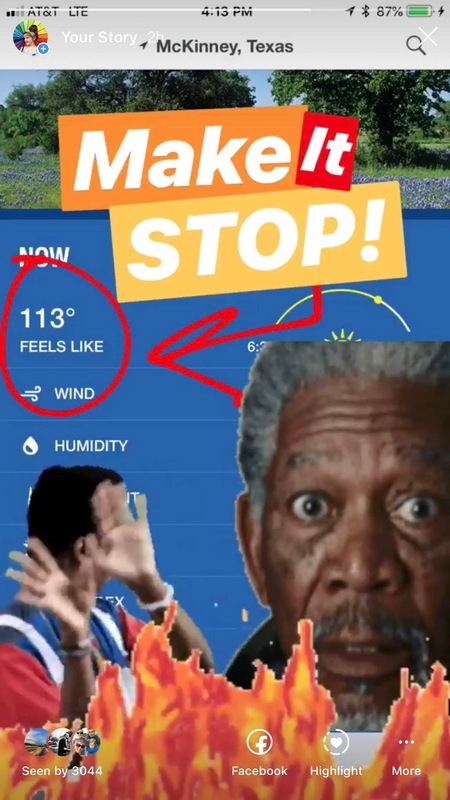 The heat! It's been OUT OF CONTROL and I am pretty much dreading the next two months. It's supposed to be hot in July and August... it's NOT supposed to feel like fire in September. UGH. Bulletin board ideas!!! Last year I moved back into my old classroom after being in a portable for 6 years and I couldn't wait to make it my own. You can check out the full post HERE. This year I can't decide if I want to change out my confetti board or leave it and I'm working on some ideas for the other three boards around my room as well as a couple of things to change/update in my room. I've been reading as much as possible this summer and Kristin Hannah books have been on the top of my list (I'll do a summer reading review at some point - promise!). 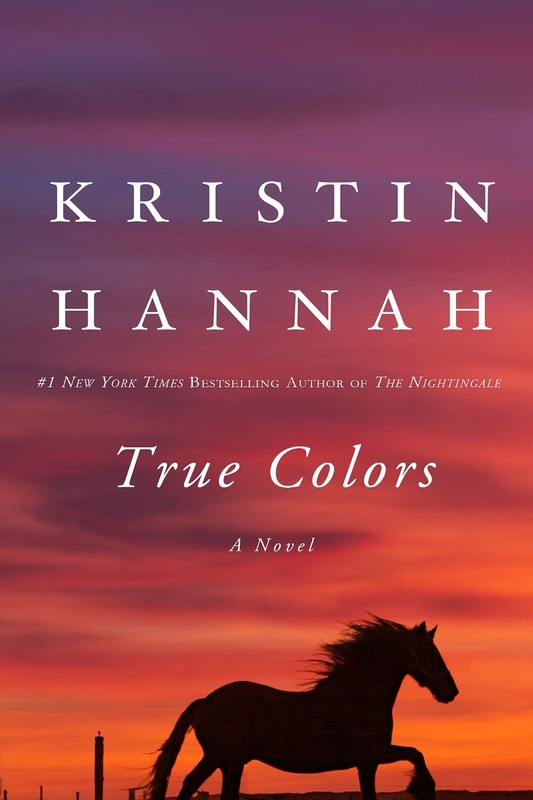 I'm currently reading True Colors and, as with all of Hannah's books, I can't put it down. I've been loving Madewell Central shirts! 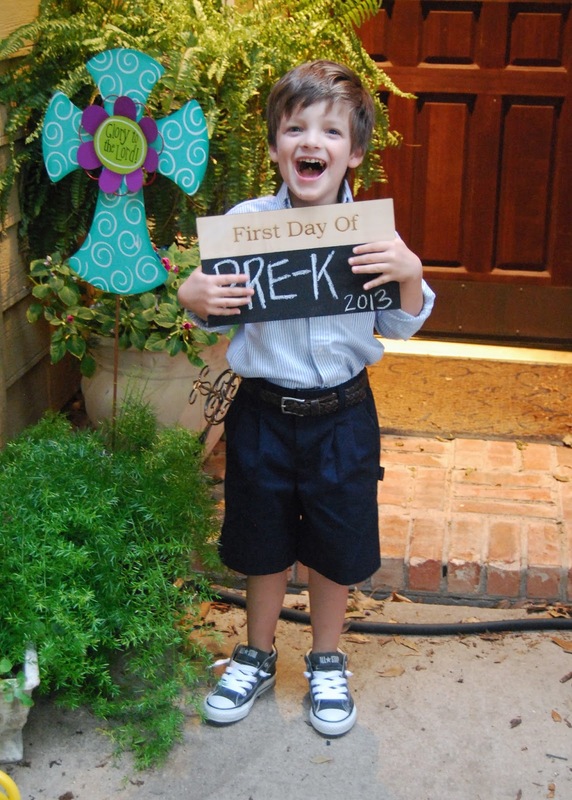 They're drapey without being overwhelming and will be perfect for school. Celebrating one of my favorite girls birthday, sorting/washing/donating uniforms, and prepping some quick and easy breakfast items to make school mornings run a bit smoother (hopefully). Getting back in the classroom!!! Hearing all about the kids first days of school. Our Back-to-School Brinner... all the start of school things! A friend put this book in my mailbox yesterday so it doesn't get much more new than that :) I've heard nothing but great reviews and I can't wait to dive in! 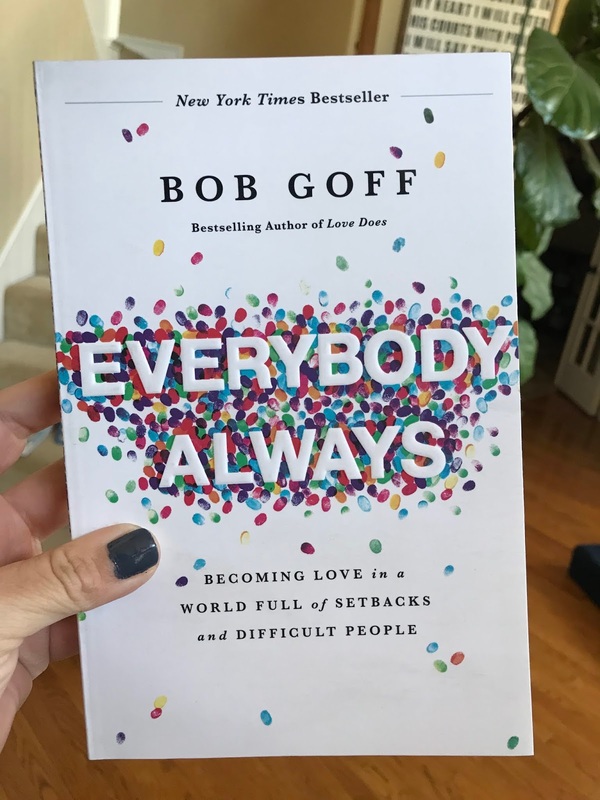 I always love seeing pictures from your back to school brinner and can't wait to hear about the Bob Goff book-it's on my list! I love your blog! 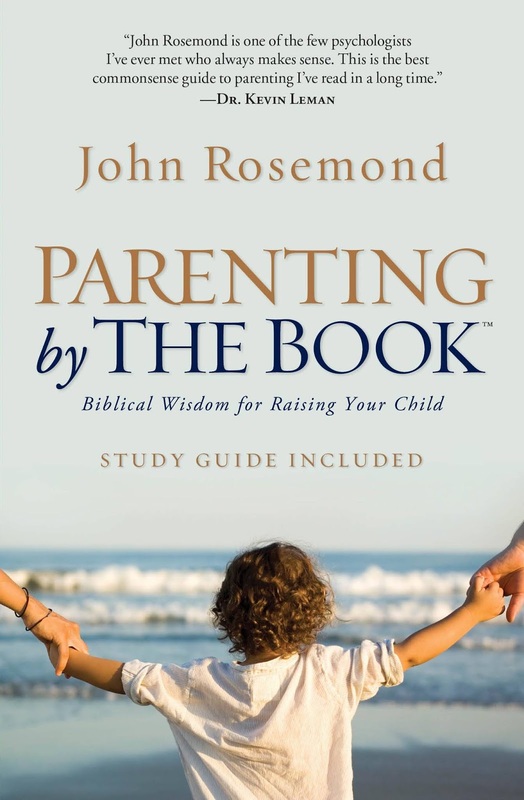 :) How do you like the parenting book? Good? Must read? Did you also read "Love Does"? I love them both, and am lingering and stretching out this new one because I am always sad to see the last page! Would love for you to share the breakfast ideas! 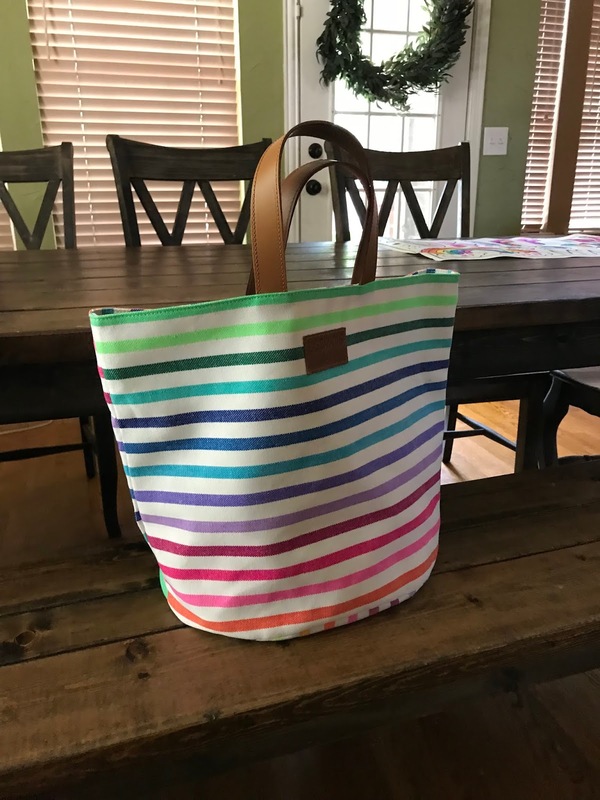 My kiddos prefer to eat on-the-go breakfasts in the car on the way to school as opposed to at home, so we are always looking for good ideas!!! ...especially make ahead ideas!